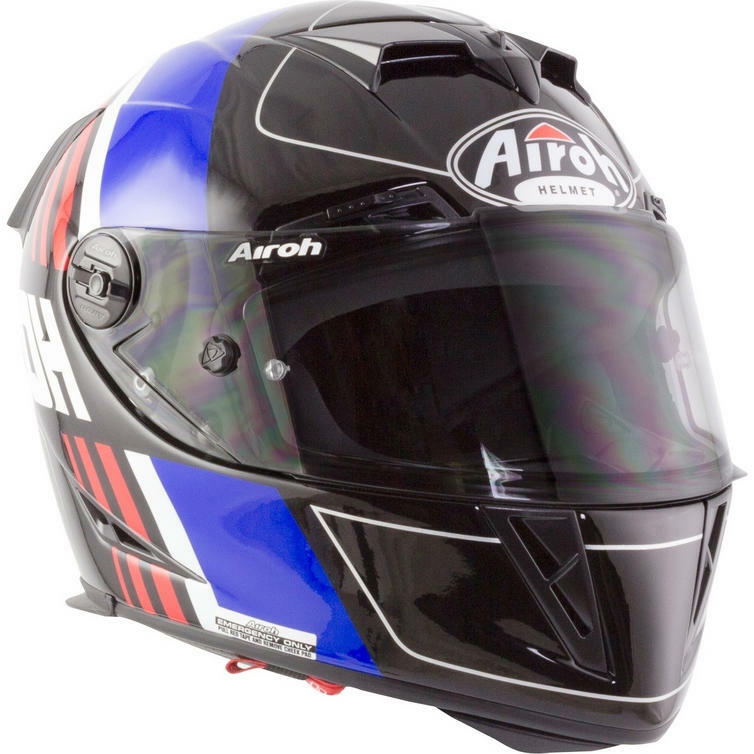 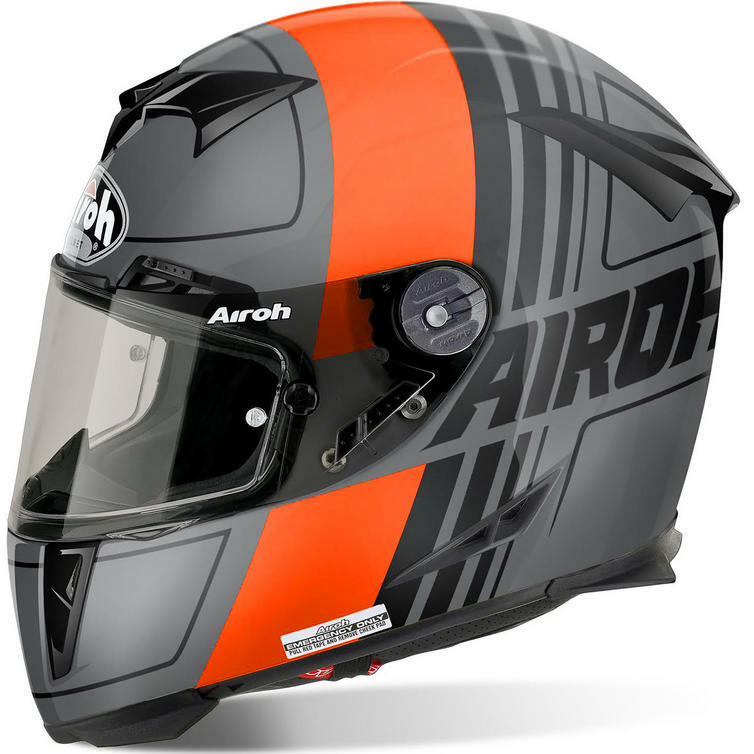 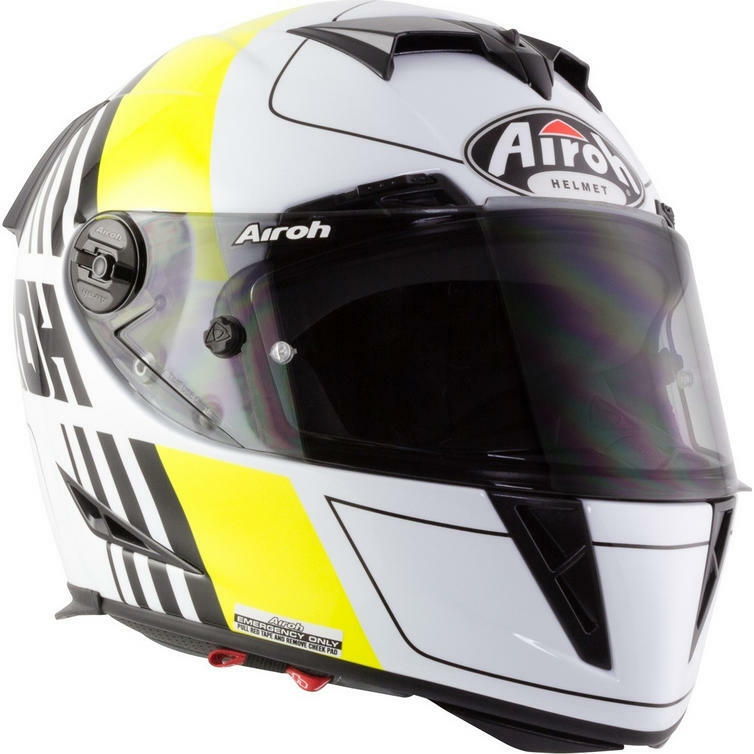 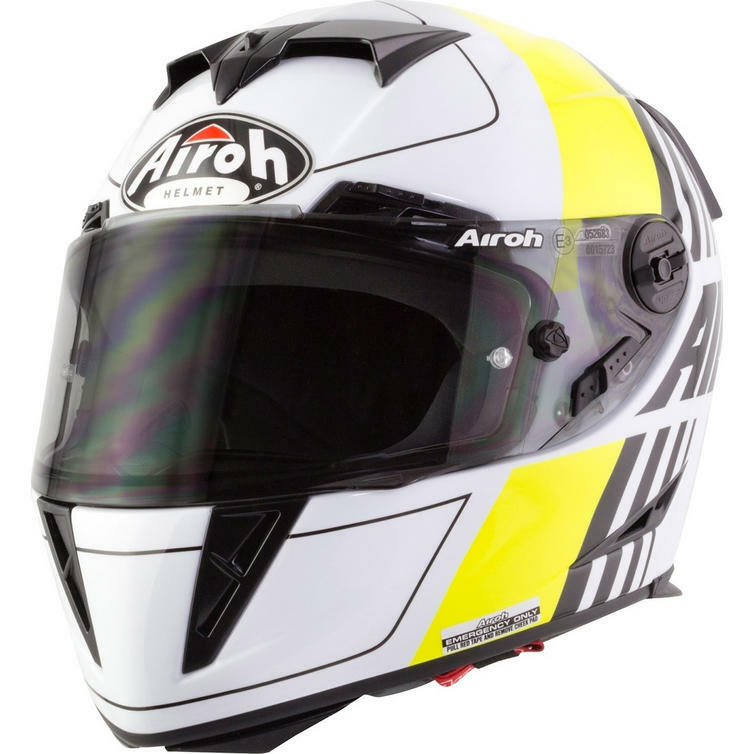 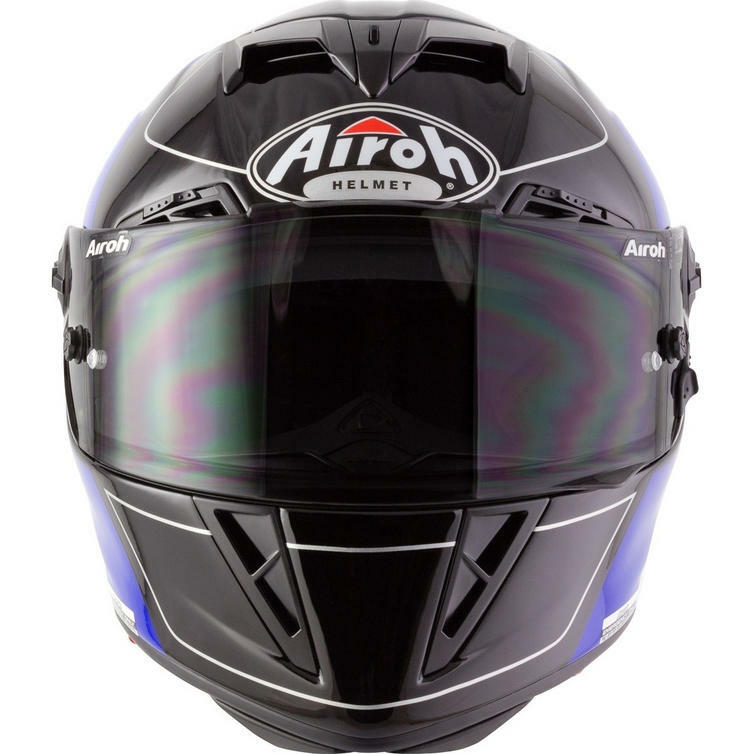 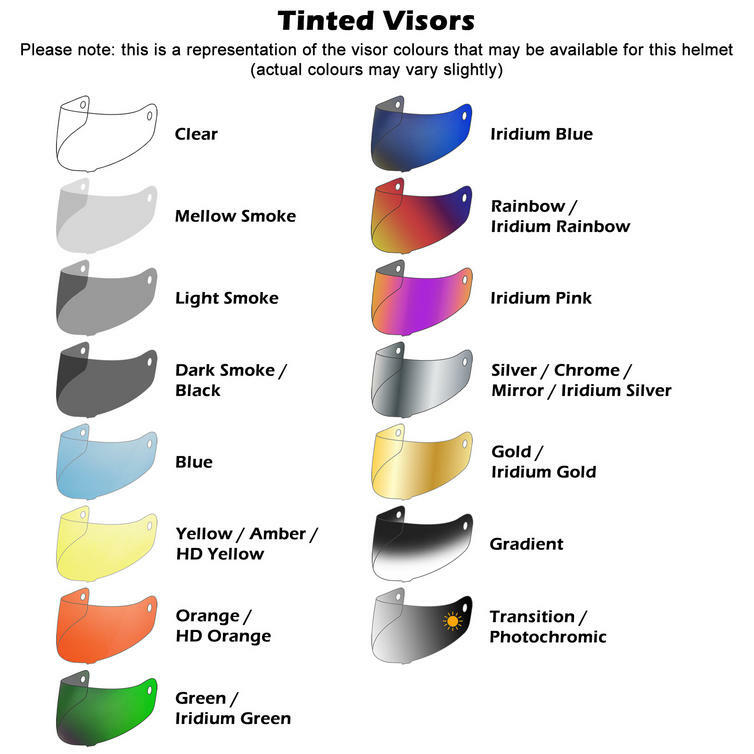 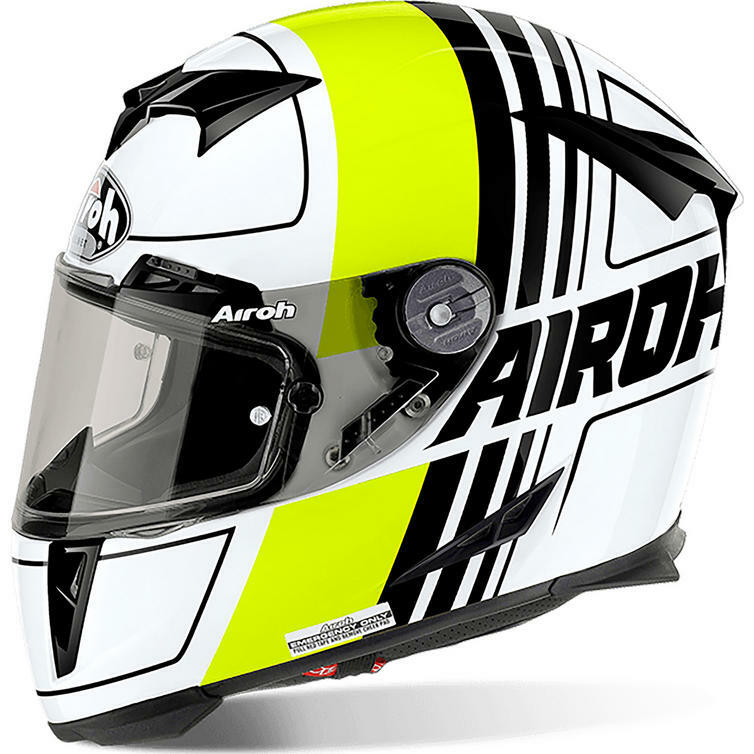 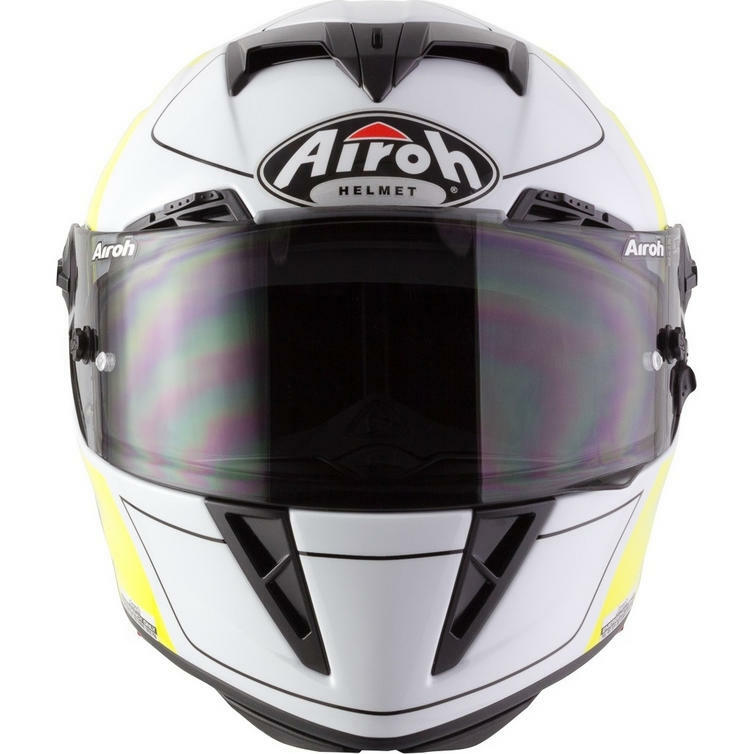 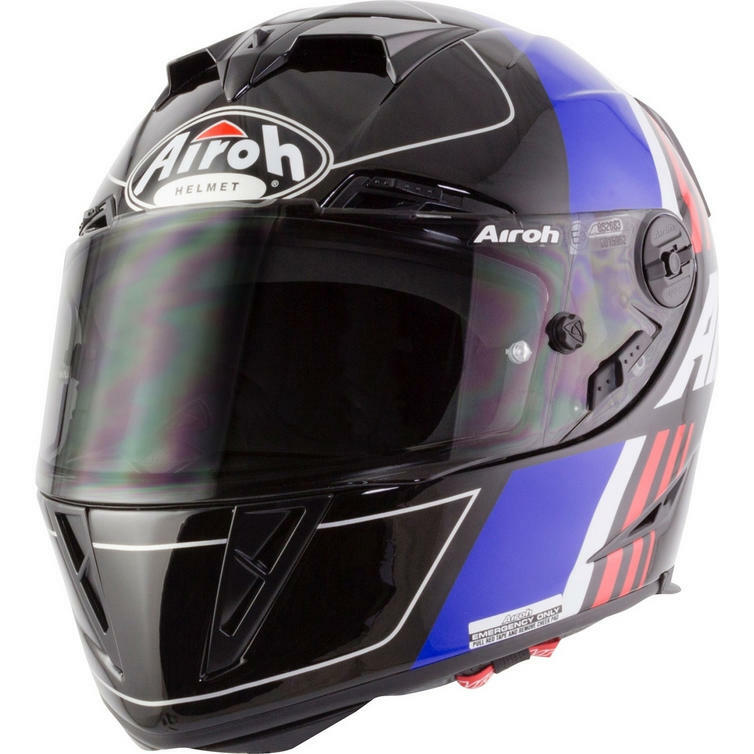 The Airoh GP500 Scrape Motorcycle Helmet and Visor are part of the latest Airoh collection. 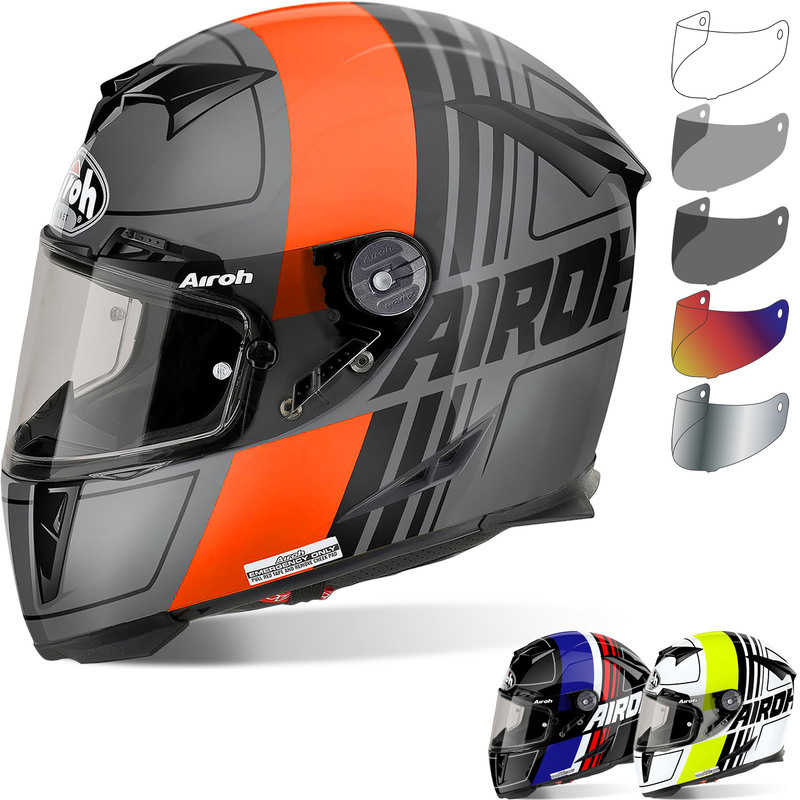 The Airoh GP 500 is a dedicated racing HPC (High Performance Composite) helmet, designed and conceived for the road and track. 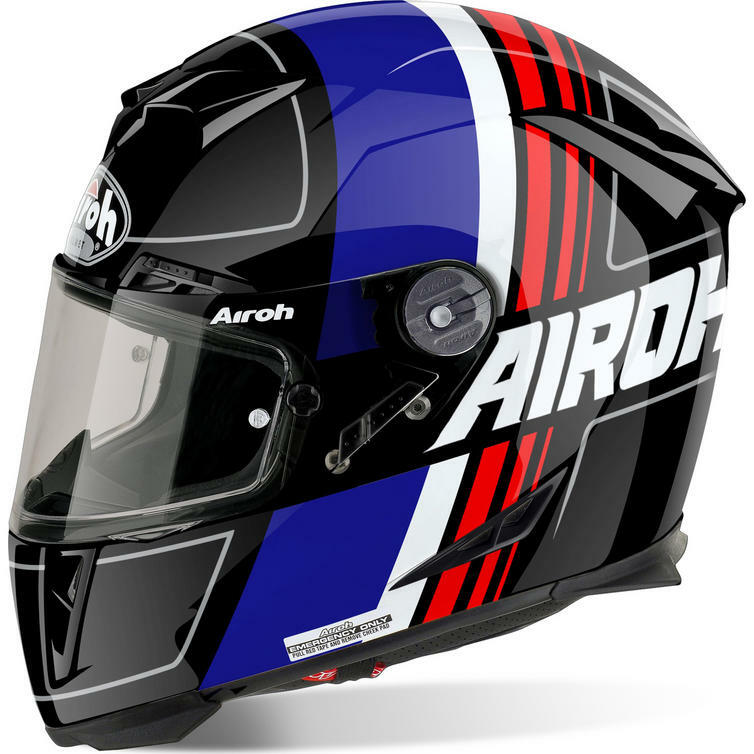 The GP 500 comes directly from the MotoGP races, tested and developed in the wind tunnel and on tracks by the world's best riders, featuring technical and functional enhancements that make it the ultimate racing helmet.